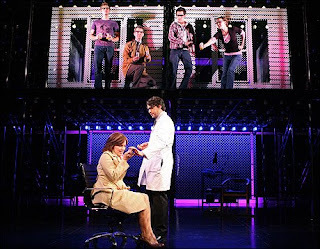 Watch out America, a Next To Normal tour is currently in the works. And the first city it will visit........Chicago! It's slated for the 2010-2011 season. It was first mentioned in this Chicago Tribune article but confirmed by this July 2 Twitter post from a producer (Patrick) of Next To Normal.